Can anyone tell me the location of Burgess Walk that is shown? I have several old maps of the Boro but none show this particular place & it has got me curious. We have found a map from 1930 that shows Burgess Walk to be in between Croydon Road and Park Vale Road (Parallel to Lothian Road). Thanks for the information on Burgess Walk. No doubt it was a casualty of a road widening scheme for Park Vale Road? HI MALCOLM,. 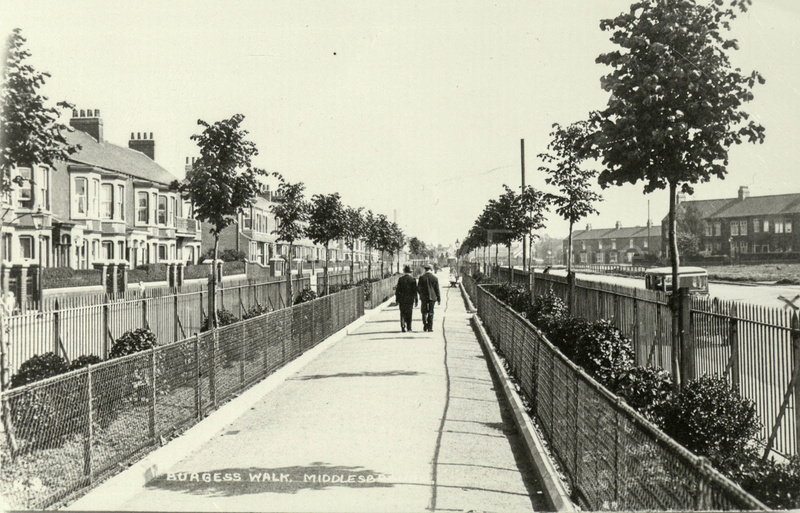 no,.. although burgess walk looks different now ,its still there, its just grassed over , runs from port hole café, to southfield rd garage..on marton rd corner..